This year’s basketball tournament welcomed us with a heat wave that kept everyone in the gym watching attentively. 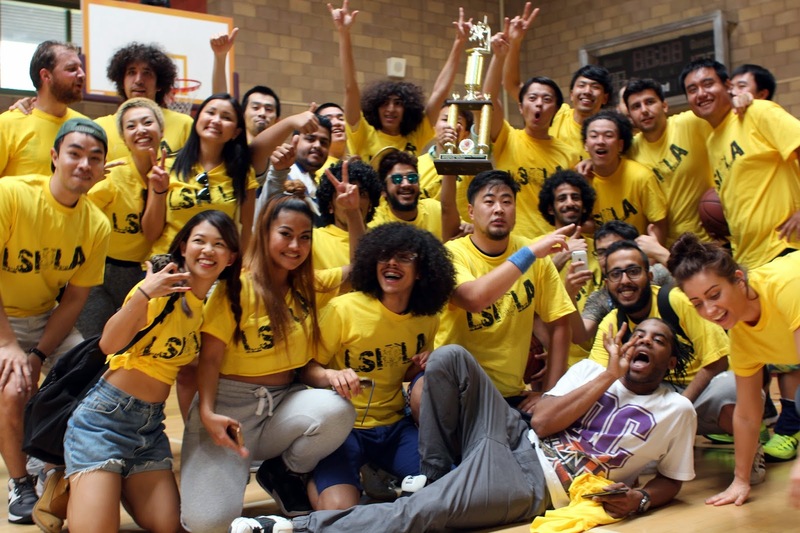 Students proudly wore their school colors as their teams took to the basketball court for a three on three tournament with no shortage of action and surprises. Students were greeted with drinks and pastries for breakfast. The court slowly filled with people and the energy grew by the minute. Team themed bows, shirts, slogans, and cheers were ever present in what turned out to be a day filled with smiles, chants, music, and the bizarre. Cheers got louder as the tournament progressed. The leading teams began to stand out clearly after the first game. It appeared it would end in a point battle between Orange County and Downtown, but in the end, Downtown claimed the championship with no defeats and took the trophy home for this year. It was a hard fought victory and another tournament win that downtown can add to their repertoire. After the game, everyone enjoyed pizza and soft drinks for lunch. Students from all schools took the opportunity to meet and share stories from their experiences in the US. Staff and faculty worked diligently to make sure everything was in place and ready for students to enjoy. Let’s hope next year’s tournament can be as exciting. The buildup is always slow, but the competitive spirit always rises to the occasion. Congratulations to Downtown on their victory and congratulations to all who took part in making sure the tournament was successful. And as always, GO Language Systems!